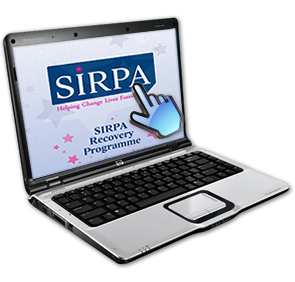 The online SIRPA™ Recovery Programme was developed by Georgie Oldfield MCSP, Founder of SIRPA™. 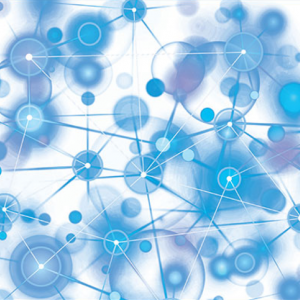 The bulk of it consists of a manual split into 8 chapters which includes a significant amount of information and advice to help you as you progress on your journey to resolving your chronic pain. Following an introductory chapter, there is an in-depth self-assessment section with interactive pdf’s which you can complete and print off if required. Once these are completed you will have gained a much better understanding of your symptoms, including the underlying causes, plus any links, triggers, barriers to recovery and emotional ‘crutches’ etc. N.B. These forms will be in your own confidential login section of the website. You will then be encouraged to pull these together to use as you work through what will have become your own individualised programme. Each chapter will include downloadable strategies for you to incorporate as you apply the information learned. 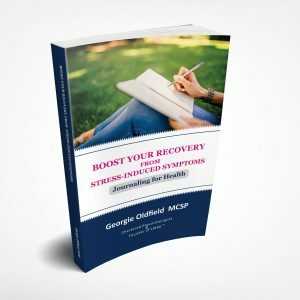 As well as this you will be provided with a discount code to purchase, for free, the audios and the Journaling for Health e-book on the www.georgieoldfield.com website. You will also have access to a list of Frequently Asked Questions and reaffirmation statements which you can adapt to your own circumstances, plus there is a forum to ask for advice or just chat with other people on the programme. 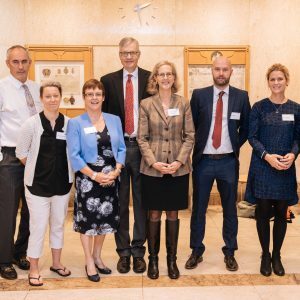 Prior to purchasing this programme it is imperative that you already have an understanding of the concept behind the SIRPA approach and have ruled out any more serious cause for your symptoms. Information may be gained from either listening to the SIRPA Recovery CD or reading one of the books on this subject. Failure to do this might lead to you paying for something that is not suitable for you at this time. N.B. If you have, or have had, a diagnosed mental health problem please check with your mental health professional whether this is an appropriate programme for you to undertake. You will be acknowledging past and current emotional issues/traumas and therefore you are advised not to purchase this programme if there is a possibility of any risk to your mental health.